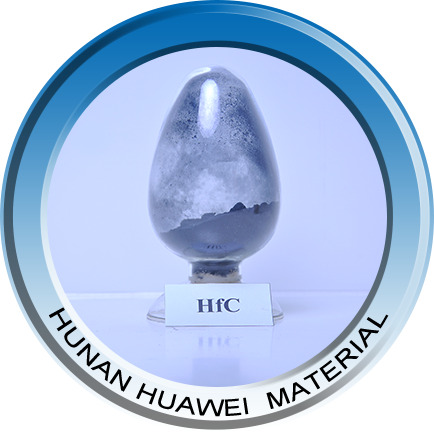 HUNAN HUAWEI JINGCHENG MATERIAL TECHNOLOGY CO., LTD., Steel, carbon, Metal powders, Research and development of new materials, on EUROPAGES. 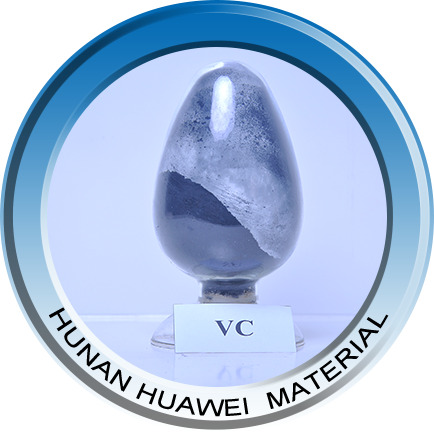 EUROPAGES > Steel, carbon > HUNAN HUAWEI JINGCHENG MATERIAL TECHNOLOGY CO., LTD.
Hunan Huawei Jingcheng Material Technology Co., Ltd. (the Company), located in the Yuelu Mountain Hi-tech Park, is engaged in the R&D, manufacturing and application of titanium, zirconium, hafnium, rare earth materials and their binary compound or polycompound (carbide, nitride, silicide, boride & sulfide) and other nano, sub-nano ceramic powder and related products. 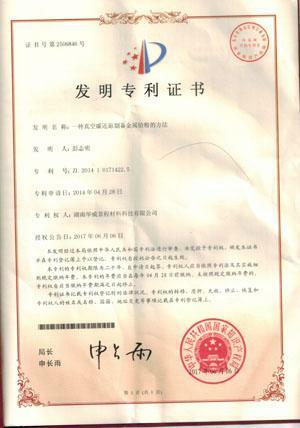 The Company possesses eight R&D personnel, including one doctoral student supervisor, one with post-doctoral degree, one with doctor degree and three with master degrees, and owns seven invention and utility model patents. 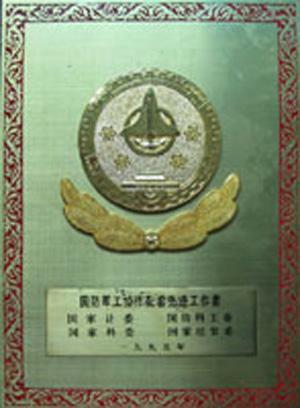 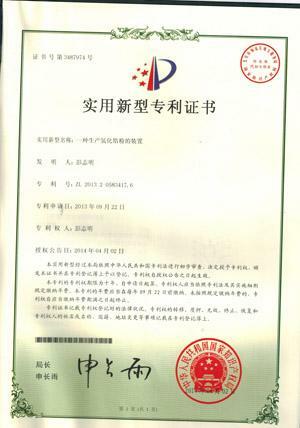 Prof. Liu Heping, the chief technologist of the Company, enjoying the State Council Special Allowance, has won the Third Prize of National Technology Invention and multiple prizes of COSTIND and Hunan Provincial Science and Technology Department, and he is well-known in power metallurgy industry at home and abroad. Moreover, the Company has developed long-term relationships with Chinese Academy of Science, Hunan University, Central South University and other domestic well-known research institutes, universities and colleges. In order to guarantee the quality of products, the Company is equipped with XRF-1800 scanning X-ray fluorescence spectrometer, JEOL2013 high-resolution transmission electron microscopy, JJG009-2012 target-rotating X-ray polycrystal diffractometer, Malvern laser particle size analyzer and other special testing equipment for nano and sub-nano powder.